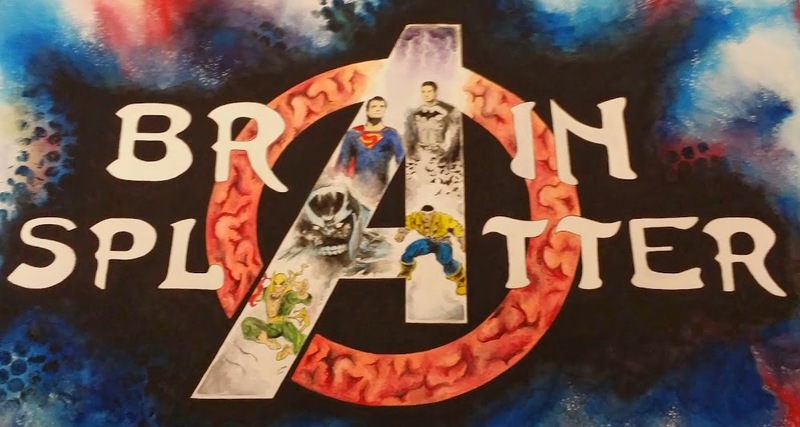 Comic Book Brain Splatter: Kevin Feige Knows Who Doctor Strange Is, But He's Not Talking! Kevin Feige Knows Who Doctor Strange Is, But He's Not Talking! Thanks to a Guardians of the Galaxy press junket last night, today's seen at least a dozen Marvel-related stories hit the Internet. In one such interview with IGN, Marvel Studios President Kevin Feige spoke at length about the plans the studio has for Doctor Strange. I would be shocked if we don't hear who is playing DOCTOR STRANGE at Comic-Con Saturday night. All things being equal, we will very likely get that announcement come Saturday evening if that's what Marvel wants to do. There is no way that Marvel won't hash out a deal with the chosen actor IF they are truly planning on having this reveal. The timing of this is interesting to me. 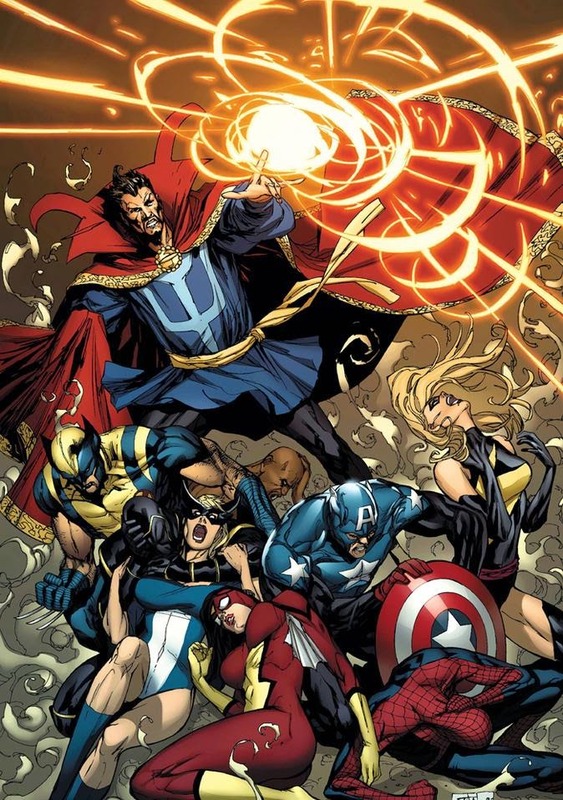 Marvel has a very solid track record of putting together the creative teams behind projects about 2 years ahead of release, which they've done in this case with director Scott Derrickson and screenwriter Jon Spaihts; however, the track record for casting actors, even leads, is quite different and all over the map. They sometimes cast a year ahead of filming and other times within months of shooting. In this case, it makes me wonder if they aren't working on signing the actor now in order to secure his involvement, even if just in a cameo or post-credit tag, in a film they are already shooting (Avengers: Age of Ultron) or one they'll be shooting soon (Ant-Man). Now neither of those reasons have to be accurate, but they're reasonable questions to be asking. "It does make sense [to have standalone franchises], but I don't think it makes sense for this character, who has clearly woven in and out of that stuff [The Avengers] in the comics. We have a template. There's a template for everything we do, which are the comics. Strange goes back and forth. Guardians less so, actually, until recently. But if there's a character like that who clearly interweaves over the course of many stories, I find no reason to go, 'We're not going to do that in the movies. We're going to keep him in his own movies.' So there's always the potential for it [Strange to join The Avengers]." "Certainly that has been the case with the comics, right? Go into the comic bin and pull up any Avengers issue from 1960-whatever and 1980-whatever, and they probably don't match. I think that's fun. That's one of the reasons why Wanda and Pietro [Quicksilver and Scarlet Witch] have shown up in the new Avengers film, because we like the notion of a shifting roster, of a growing roster."